Why Start Your Career in Sales & Marketing | Fire Inc AtlantaFire Inc.
I’m sure you know someone who has all of the ‘best’ ideas in the world, but never take any action. Whether it be starting a business that competes with one that he or she feels doesn’t do a good job or coming up with the world’s greatest invention. We all know the type. However, what many people don’t know is that inventors and ‘idea’ people never make any money. Without hard work and grinding it out to produce some revenue for these great ideas, they’ll only remain ideas. 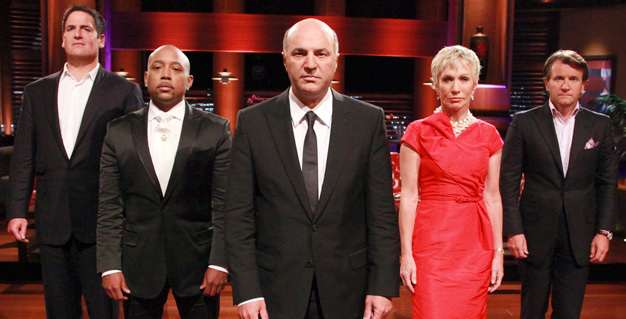 I’ve always liked what Mark Cuban says on the hit show ‘Shark Tank’ when entrepreneurs have little to no sales volume. “Get out there, knock down some doors and get some sales first!” Kevin O’Leary of the same show ALWAYS asks about sales numbers. The bottom line is this, no matter the industry, if you want to be running the company one day, then you must understand the sales process. Furthermore, you need to have the experience or be willing to get it any way you can. At Fire Inc, we put our top performers in management positions. Just like how Mark Cuban or Kevin O’Leary look at a company’s performance before deciding to invest in them, our executive team follows suit. Everyone is given thorough and comprehensive training, a mentor who walks them through all of the processes, and executive coaching. However, simply coming to work every day isn’t what makes someone a great manager. We reward overachievers and people who continuously raise the bar. We put stock into these people and get them on the fast-track to management. By doing so, our management team is able to set a great example for our staff and push the needle to maximum capacity. This is how we win and this is how we will continue to be the most dominating force in the industry. To understand more of our company philosophy, check out our blog.